The basket crystal wall light for direct wall mounting. 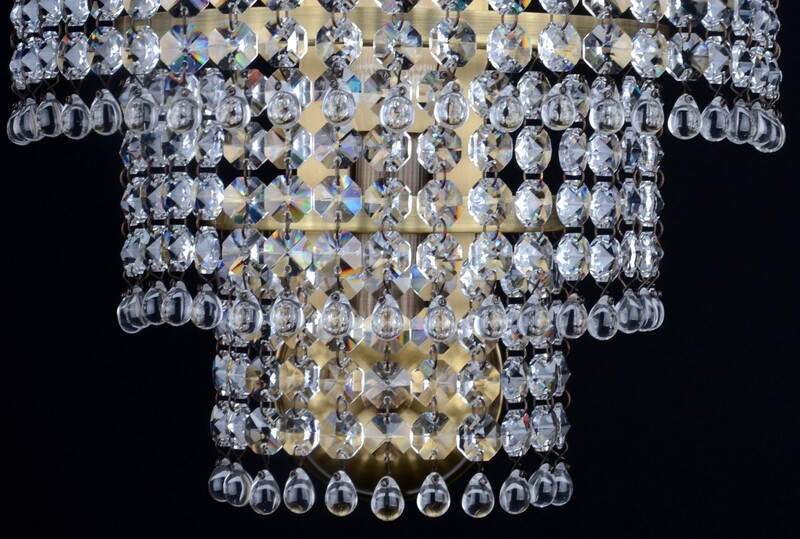 Cut Strass chains and glass drops. 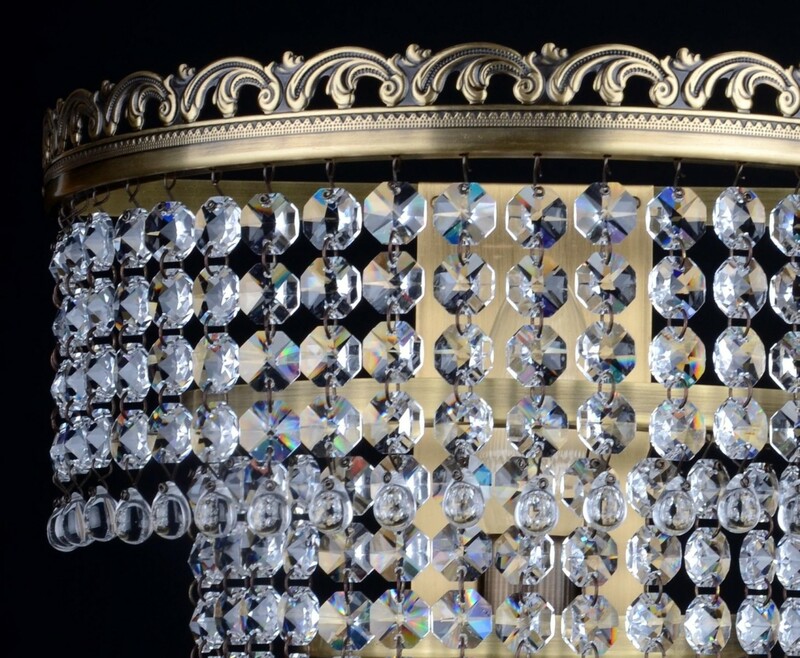 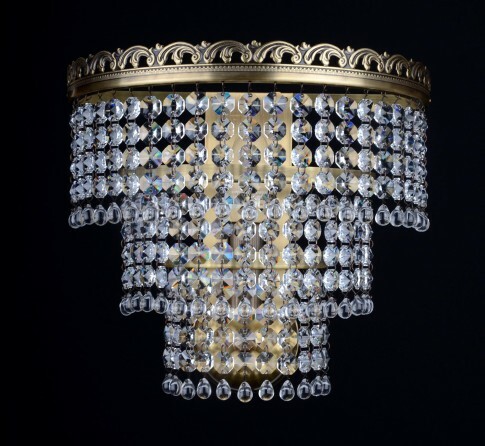 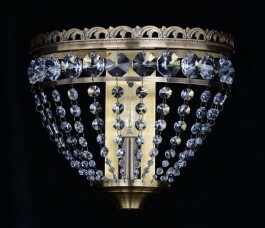 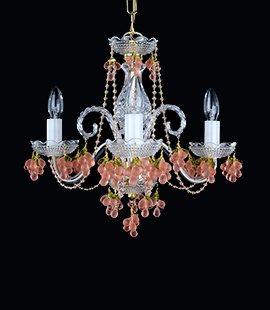 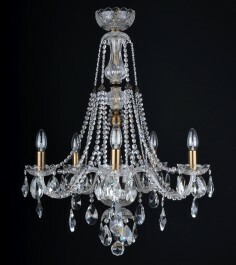 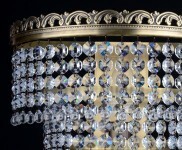 The basket Strass crystal wall sconce. 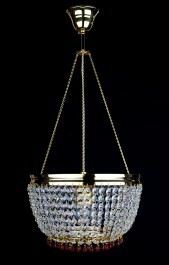 Dimensions (W x H x D): 25 x 25 x 13 cm/ 10.2"x10.2"x5.3"